Select a username and avatar type from a predefined list, or select a “custom” avatar via a URL. Format is “.vrca” and can be created from avatars in, for example, Unity using the VRChat SDK export facilities. 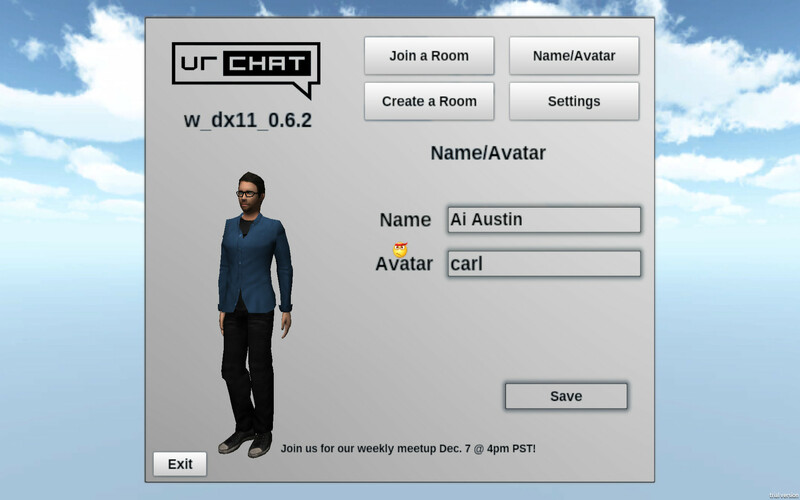 See other users/avatars that are online, and jump directly to the room they are in from the Users/Room list. Go to active or empty rooms, or create your own room/interaction space. Move with “WASD” keys and spacebar to jump (if allowed in room). Voice is active and can be heard from other avatars. “V” key turns on your microphone. 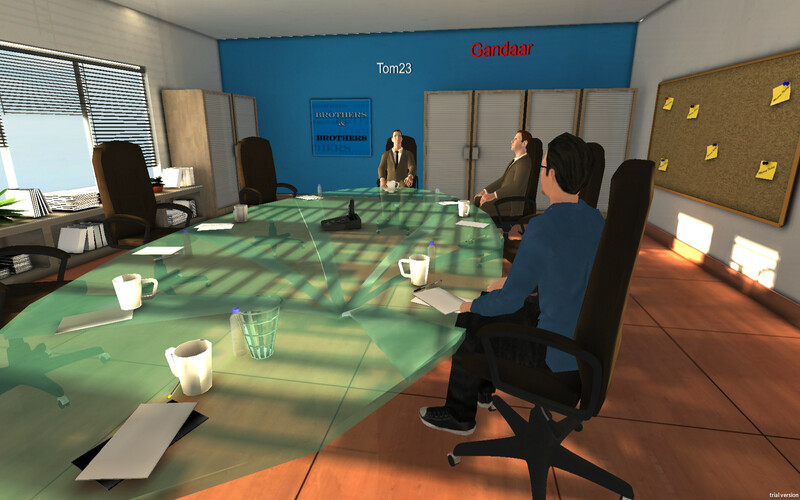 Text chat is possible using the Enter key and then typing, but it was not clear if other avatars in the room could see it or were alerted to text chat coming from other avatars. “E” key lets you interact with the closest object, such as sitting on a chair you are close to. Another “E” lets you stand. 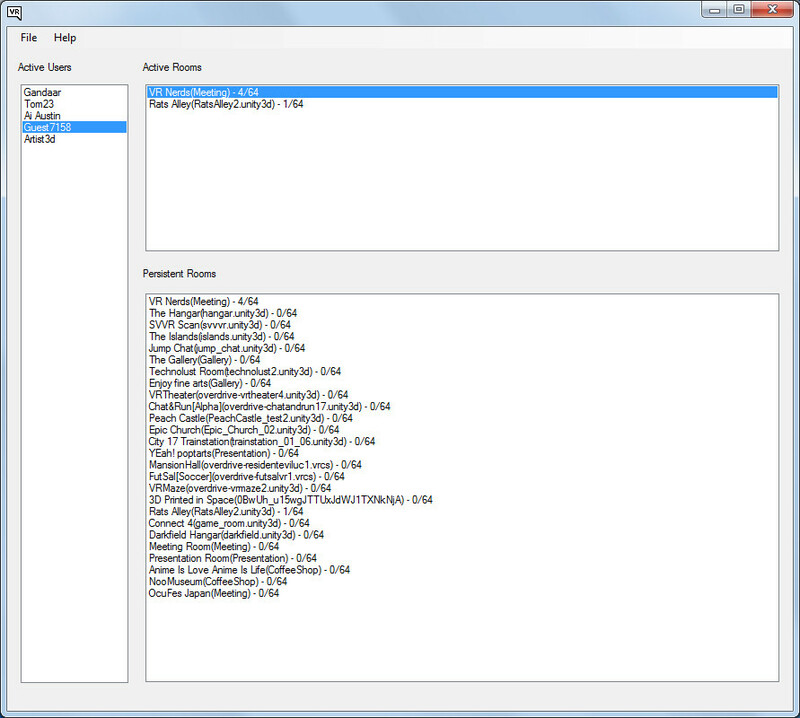 ESC brings up the menus and allows you to leave a room or return to the main menu, etc. 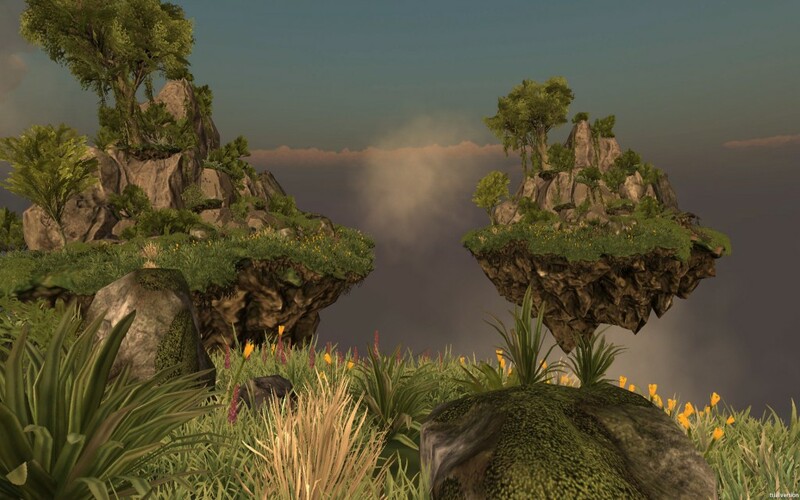 This entry was posted in Oculus, Virtual World, VR and tagged Oculus Rift, Virtual World, VR. Bookmark the permalink.